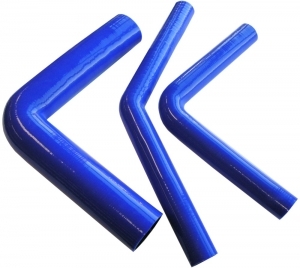 Viper Performance now has unique stock 90 and 45 degree silicone elbows not found anywhere else with extra long legs. Our jumbo sized leg lengths will offer a huge 300x300mm lengths from centreline of the bend radius making it possible to connect two sources with one part only, thus avoiding any joiners and making a better leak proof connection in one piece. The hose will be supplied to you with equal legs 300x300mm (12" long) allowing you to easily cut the legs back should you require unequal lengths or slightly shorter options. 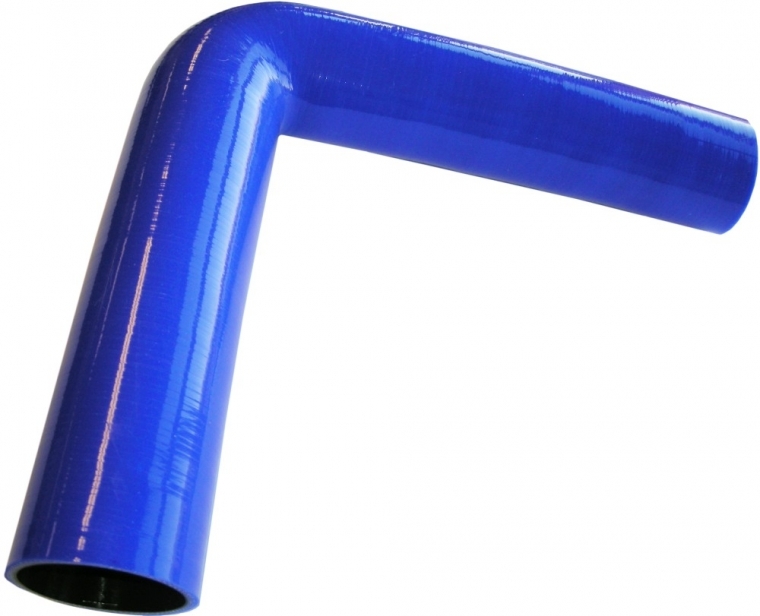 This option offers a unique solution as this would normally require custom building your silicone hose which some rival hose manufacturers would either not do, or require large minimum orders.